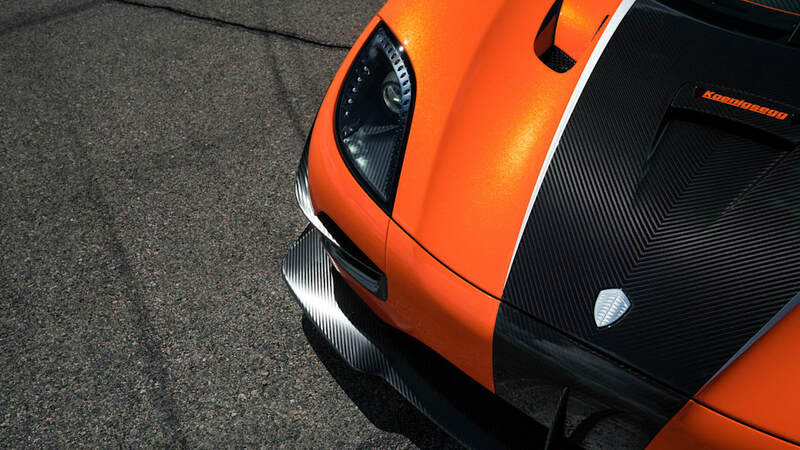 It's got the largest wing ever attached to a Koenigsegg. Koenigsegg is looking to stun the crowds at this year's Monterey Car Week with a fully-road-legal Agera RS. It's an incredibly bright supercar that is essentially an Agera RS that's been modified to be driven on US roads. Finished in the bright shade of "Karosserie Orange" with a diamond-dust metallic effect, the supercar features a healthy dose of carbon fiber that makes the color combination pop. 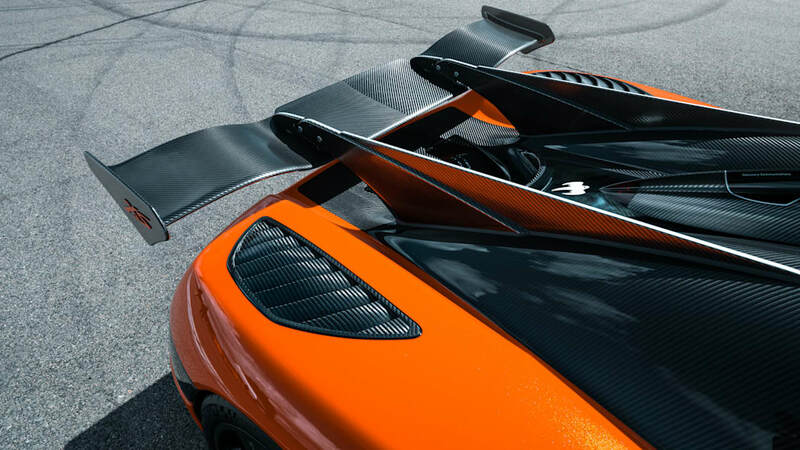 The rear wing, which is finished in carbon fiber, looks similar to the one found on the Koenigsegg One:1, but is the largest rear wing ever fitted to a Koenigsegg – per the owner's wishes. 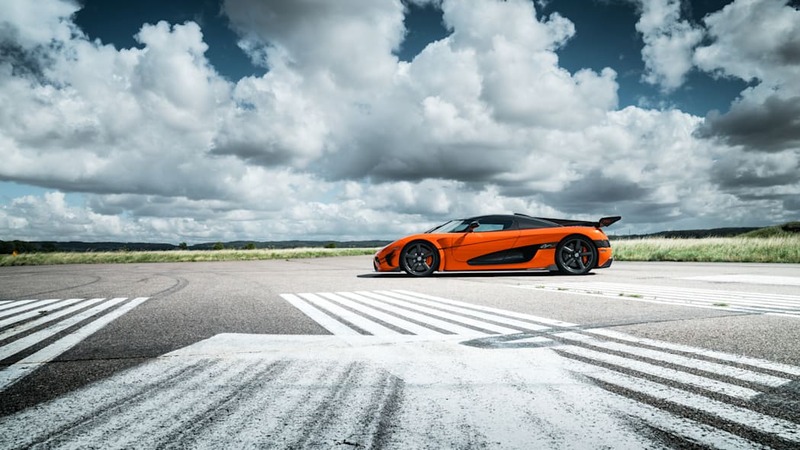 To match the Agera XS' orange exterior, the interior features black alcantara with orange contrast stitching. The road-legal Agera XS is also fitted with convenience features befitting a multi-million-dollar supercar, including smart airbags, a hydraulic lifting system, Apple CarPlay and more. 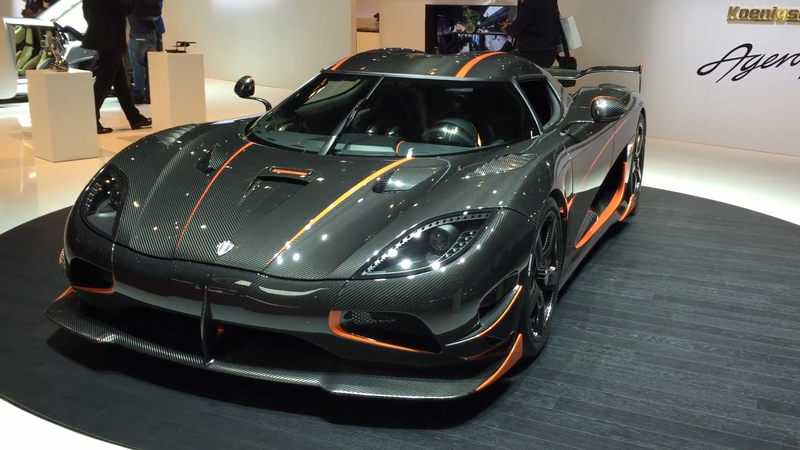 Other than the exterior color and the massive rear wing, the Agera XS, goes unchanged over the Agera RS. 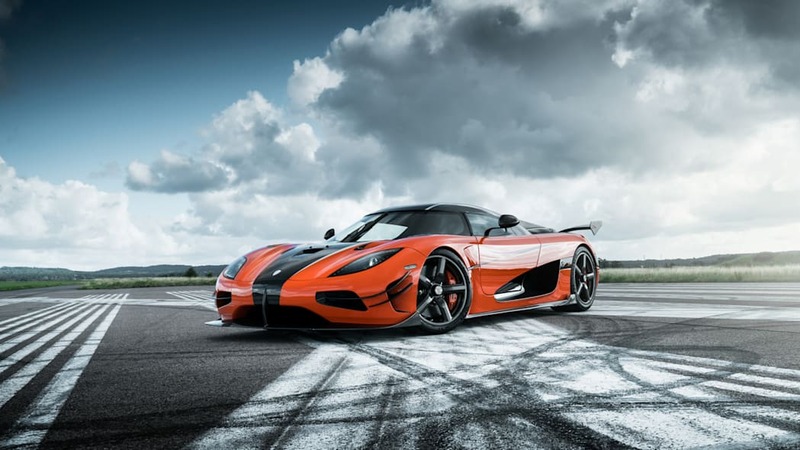 Which means the supercar utilizes the 1,160-horsepower 5.0-liter twin-turbo V8 and the seven-speed paddle shift transmission from the Agera RS. 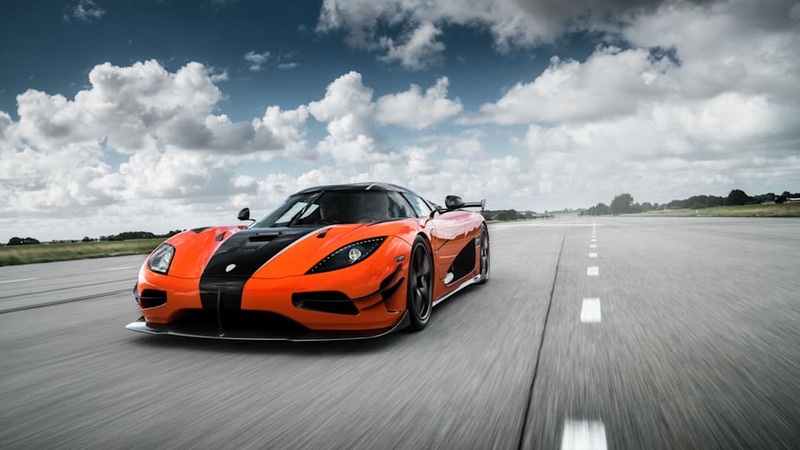 In addition to unveiling the Agera XS, Koenigsegg will also bring to Monterey Car Week the production-ready Regera, which is a hybrid hypercar with 1,500 horsepower that's capable of pulling double duty as both a car and a smoke machine.